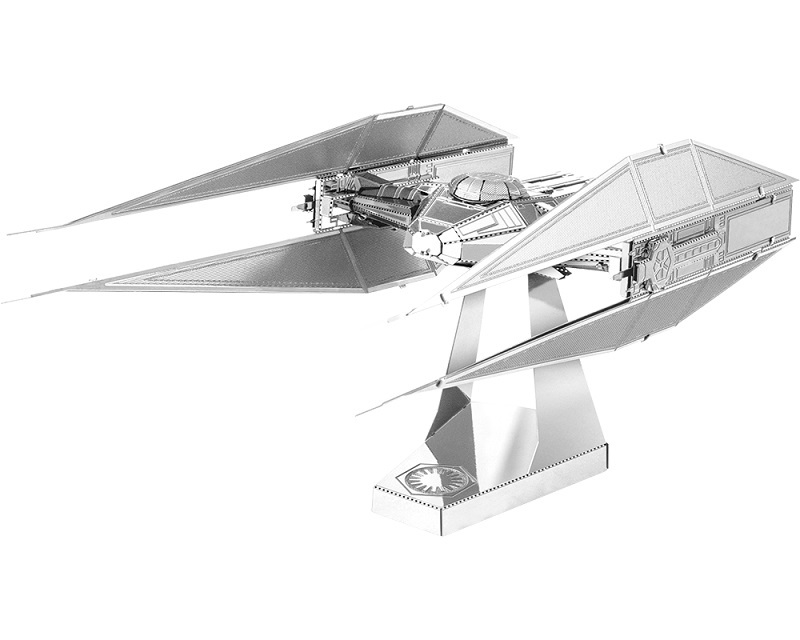 AT-M6 HEAVY ASSAULT WALKER ROGUE ONE - STAR WARS - MODELO PARA ENSAMBLAR METALICO, SE UNE POR MEDIO DE SISTEMA DE PESTAÑA Y RANURA. MOLDEADO EN METAL CON LASER, FINAMENTE DETALLADO EN TODA LA SUPERFICIE. NO REQUIERE HERRAMIENTA ESPECIAL NI PEGAMENTO. Assembled Size:4.41" x 2.28" x 2.04"